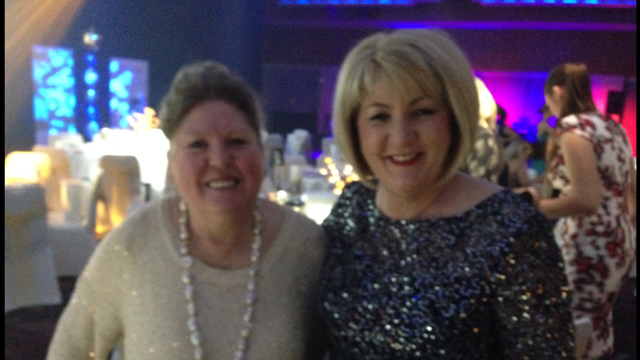 NSW ECA President , Carol Burgess and executive committee member, Chris Legg attended the Australian Family Early Education and Care Awards last week in Sydney. It was with great delight they witnessed a NSW ECA member, Julie Occhiuto from Tigger’s Honeypot Child Care Centre win. Congratulations to Julie and all winners. 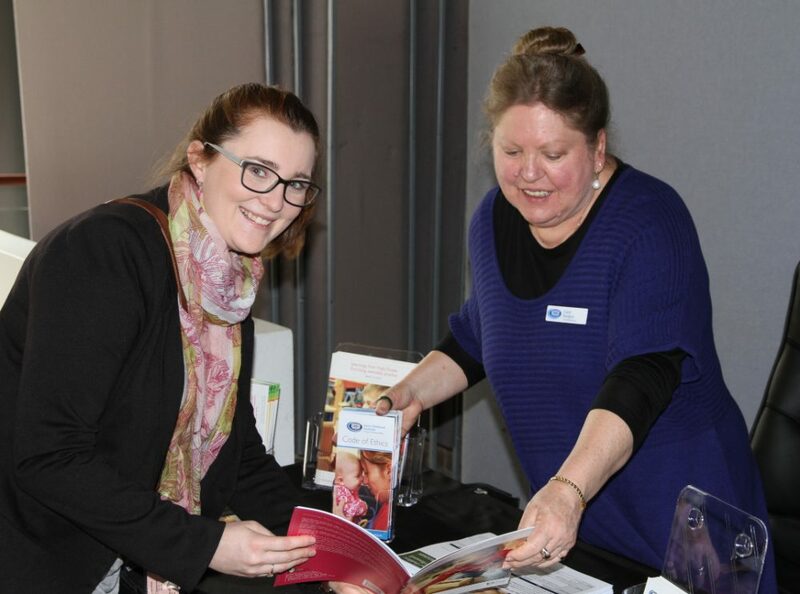 Australia’s outstanding early education and care professionals were recognised and celebrated at the 2014 Australian Family Early Education and Care Awards . These winners join Ellyn Taylor from Avalon Beach House Preschool who has already been announced as the 2014 national Rising Star). The winners who were selected from a pool of 88 finalists from across Australia.